Aluminium pipe with no fittings for irrigation. Various sizes and thicknesses are available. Note that pipes 0.050” to 0.072” thick are sold per linear foot. 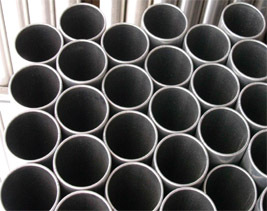 However, pipes more than 0.125” thick are sold per linear inch.